I don’t know the names of these two tunes, but they sound Irish to me. Lively reels for English ceilidh/barn dancing. 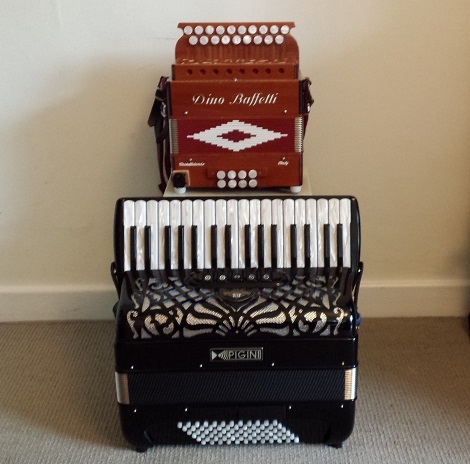 Interesting to compare how they come out on accordion and melodeon; both danceable I hope.